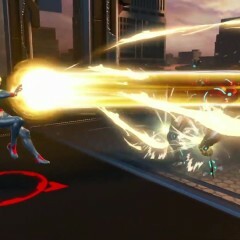 Nintendo used today&apos;s Nintendo Direct to provide some more details on the upcoming Marvel Ultimate Alliance 3. The game was announced as a Nintendo Switch exclusive last December during The Game Awards, with a vague 2019 release date, and it represents the return of the franchise after a hiatus of 10 years. 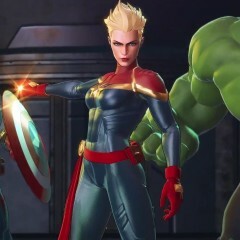 In today&apos;s presentation, Nintendo announced that Carol Danvers, also known as Captain Marvel, will be a playable character in the game, alongside other Marvel characters such as the Avengers, Defenders, X-Men, and more. 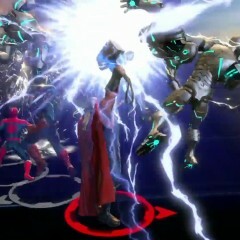 The heroes will be joining forces to stop Thanos and the Black Order from unleashing chaos onto the universe. 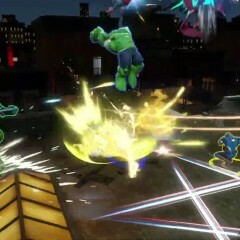 Nintendo also revealed that the game will support multiplayer co-operative games with up to four players. 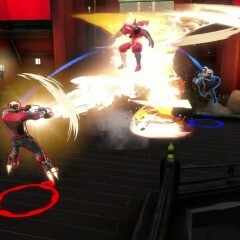 This can be done in TV mode on the same console, through local wireless communication, and online, though the latter will require a Nintendo Switch Online subscription. Some more details were also shared, such as the ability to level up your characters as you progress through the game to unlock new skills. 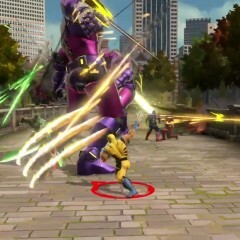 You&apos;ll fight enemies using basic attacks and "Alliance Extreme" attacks, which are more powerful and unique to each character. 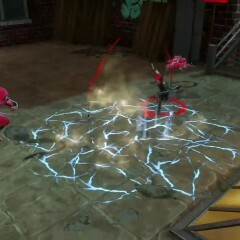 These attacks can also be combined in multiplayer mode for even more power. Lastly, Nintendo provided a slightly more specific release date for the game, which is the summer of 2019. It&apos;s still not an exact date, but it&apos;s a narrower window to look forward to. Published on Wed, 13 Feb 2019 23:14:01 GMT, © All rights reserved by the publisher.